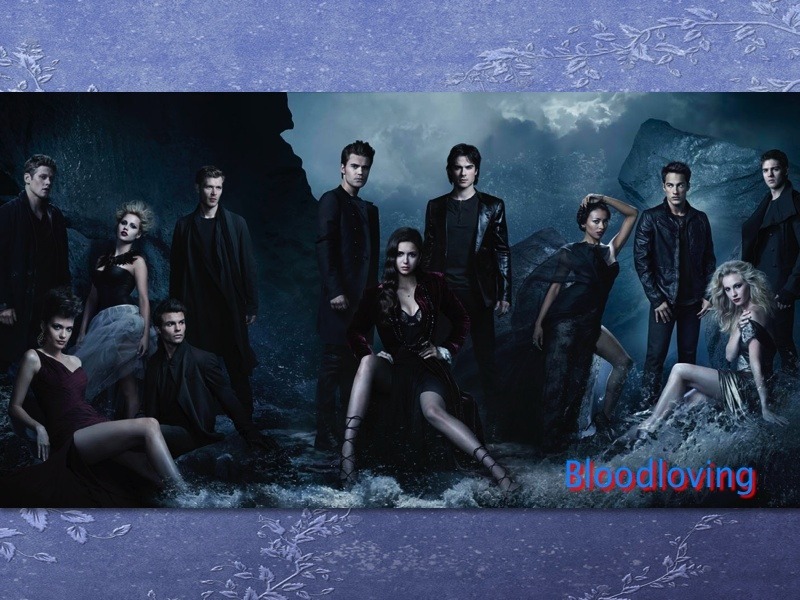 Come join us in our vampire diaries roleplay. in our plots we work ourselves up from season one un to where we are now at the shows. Many roles available! Come join us if you want!